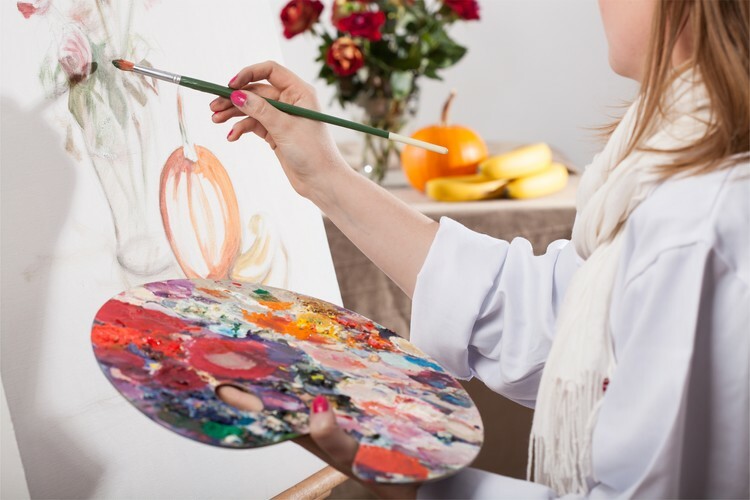 This ten week programme is taught by experienced tutor Mike Ryan, and is designed for the beginner to intermediate artist. Students work on their chosen subject in their chosen medium and Mike will guide the process. The course covers the fundamentals of drawing, proportion, perspective, the human body, art history, introduction to colour and art media. "Mike provides a safe and creative environment where you feel you can make mistakes, and learn" Linda - student.